To get this deal, use promo code WCITQDNR while checking out on Amazon. These Bluetooth 4.1 earbuds come in black, blue, and red, though the deal is just for black. 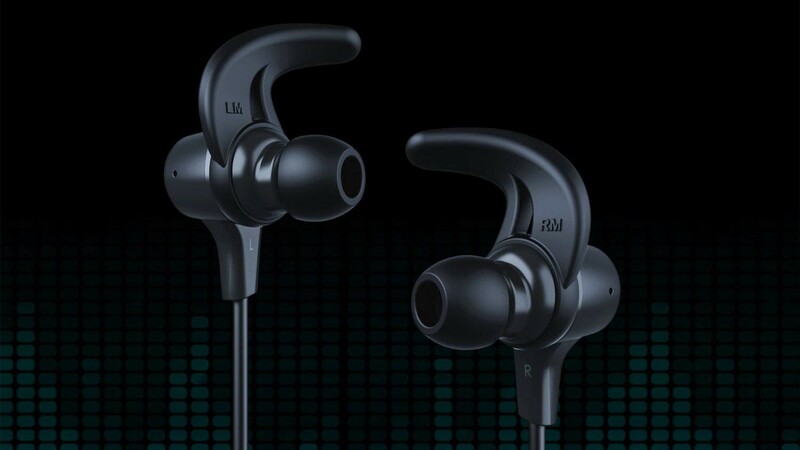 With an 8-hour battery life, magnetic tips to hold the earbuds together, and support for aptX, they're a solid pair of earbuds that come with a two-year warranty from Aukey.